Baked and cooled before being sliced and wrapped in food grade film wrap. These hamburger rolls & Hamburger Buns can be toasted and filled with your favourite fillings, hamburger with the lot, bacon & eggs, ham cheese and tomato the list is endless. 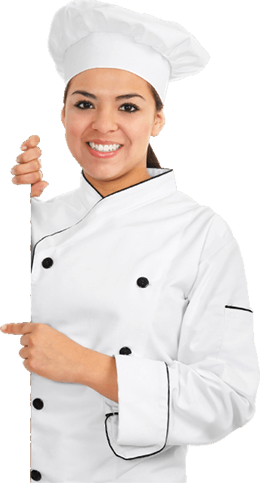 We at Sea Star Bakery are one of the leading hamburger rolls & hamburger buns supplier. 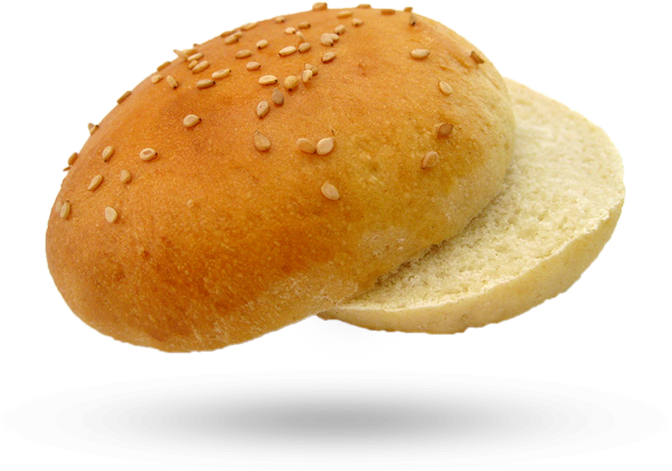 Our hamburger rolls are made using superior grade fresh raw materials, hence making them healthy and tasty.